The Kamloops Broncos take pride in running a professional organization. 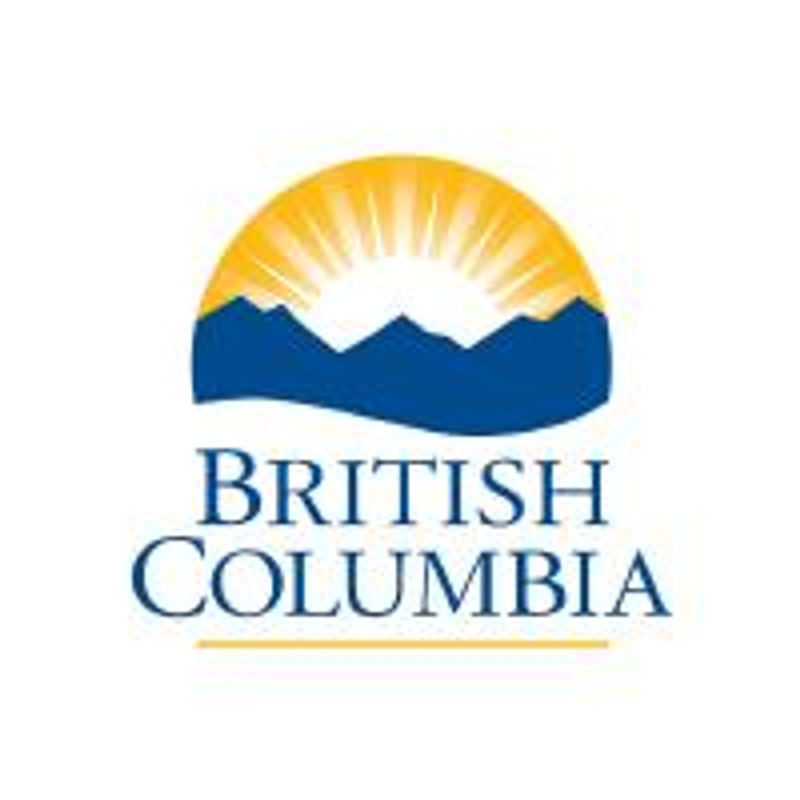 If you are a potential staff member, volunteer, director, billet family we ask you to complete the Criminal Record Check through the Province of British Columbia. This is an online service and is free of charge. All data is treated confidential and collected under the Criminal Records Review Act of the Province of British Columbia. Please click the link below and enter the access code shown below.